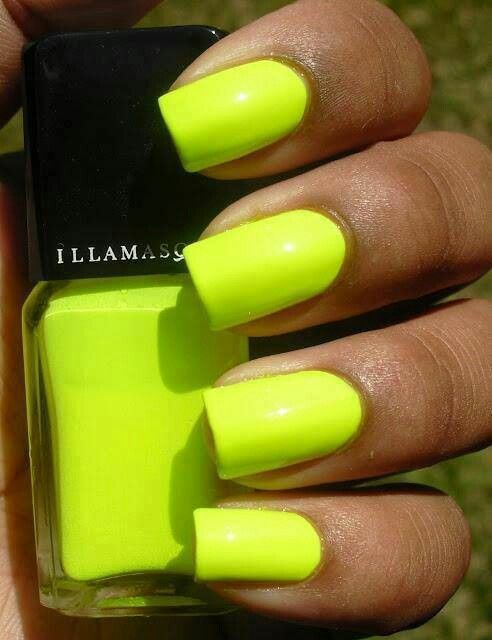 I’ve been OBSESSED with this neon, highlighter yellow as of late. I need it in and around my life. It’s the perfect opportunity for those who are guilty of having an all-black wardrobe to add a pop of colour to their style. LOVE neon, My favorite neon is the bright blue. YES! Especially on your nails! Love it! I love orange nails right now. They clash with my hair!